4 ESTRELLAS "4-star hotel where you will be able to enjoy a pleasant environment surrounded by gardens and only minutes from the city's casino and downtown Arica...."
4-star hotel where you will be able to enjoy a pleasant environment surrounded by gardens and only minutes from the city's casino and downtown Arica. 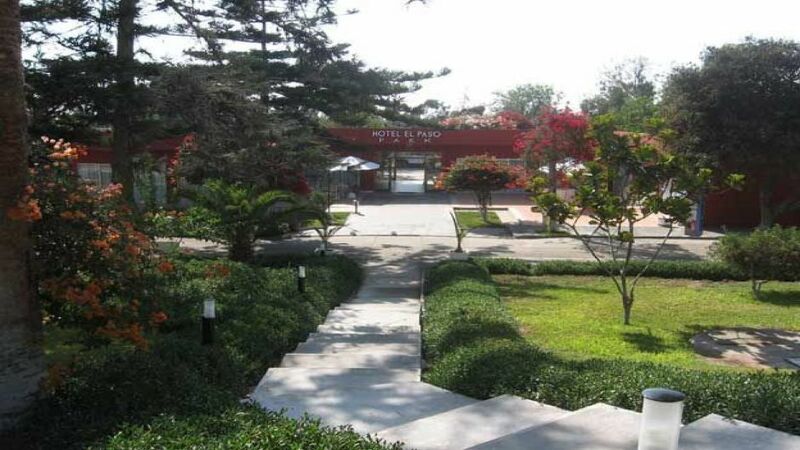 Near to Casino, Tarapacá University, 3 blocks from the downtown with commercial activity. 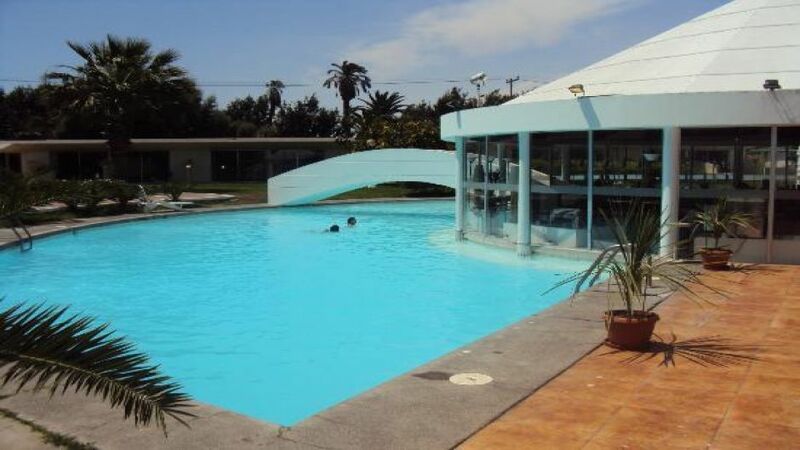 You can reach the wonderful beach of Chinchorro, San Marcos Cathedral church, Morro de Arica by bicycle or walking. 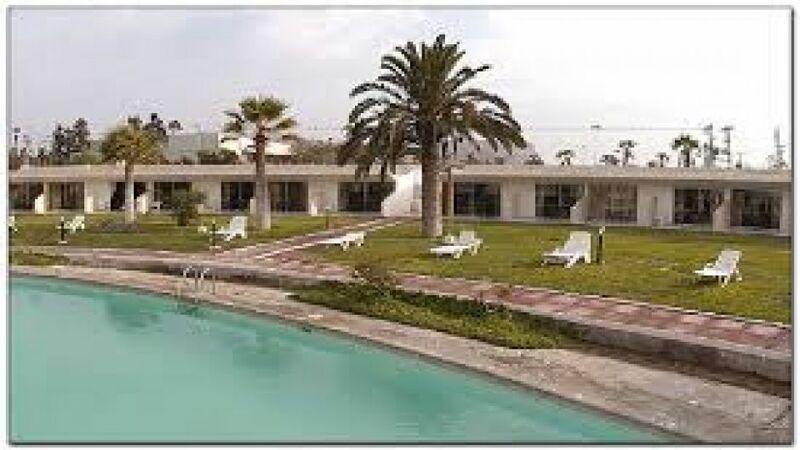 The Hotel is designed and equipped to make your stay an excellent and comfortable one. It features 80 fully equipped modern rooms and parlors for meetings, events, and weddings. The event rooms boasts all the commodities needed for any occasion. 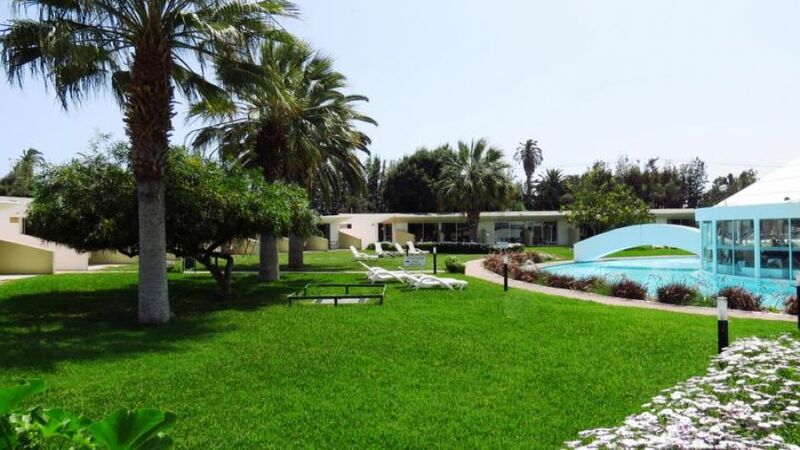 There are tennis courts, a mini zoo, and beautiful terraces surrounded by 7 acres of natural park with palm trees, hibiscus, and "bugambilias". 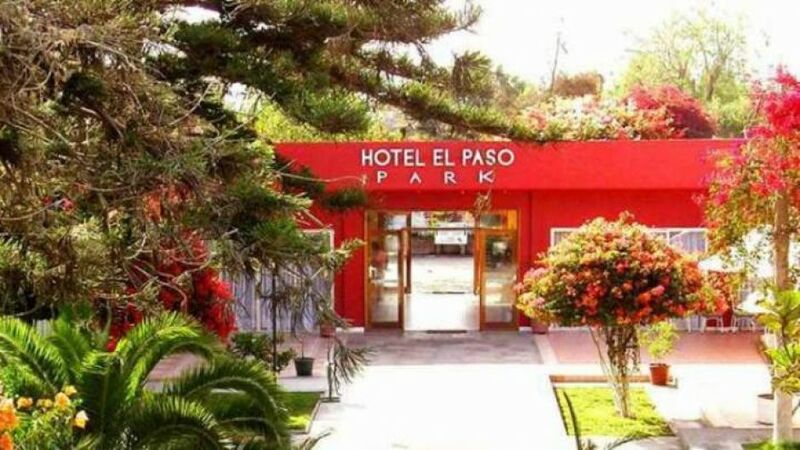 In addition, the hotel offers excellent tourist information, transportation to and from the airport, and round the clock security.